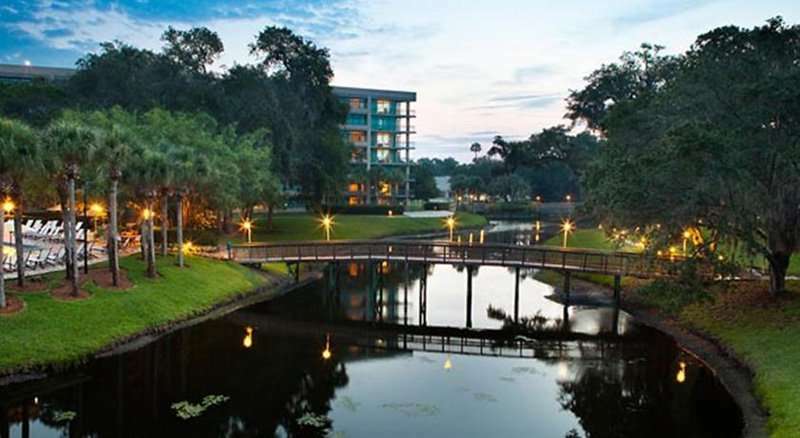 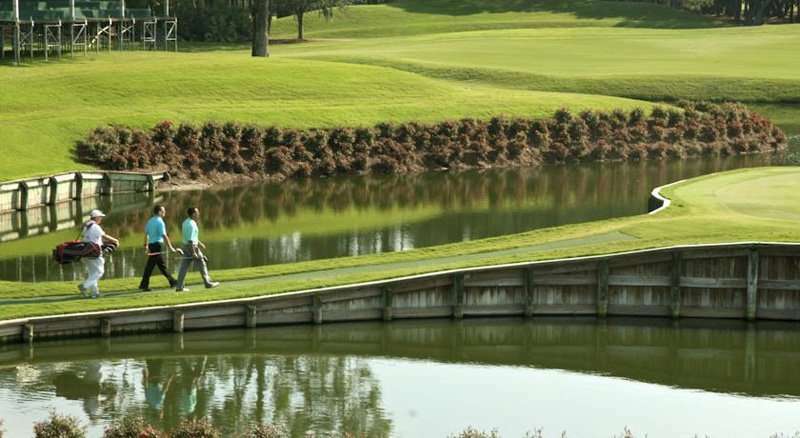 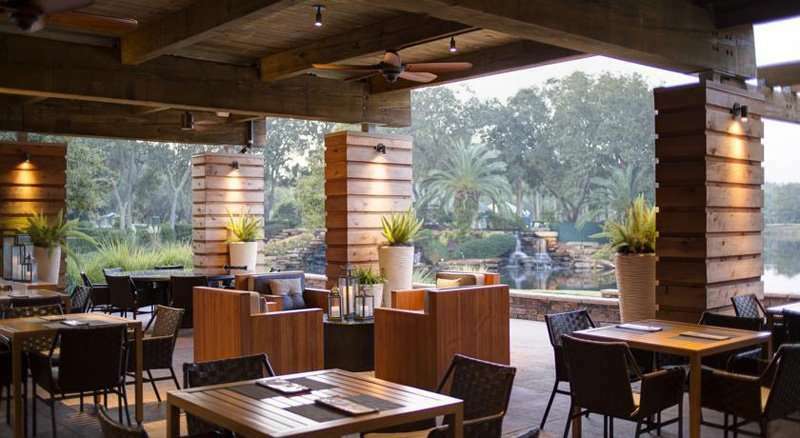 The Sawgrass Marriott Golf Resort & Spa is an outstanding 4* resort located on the outskirts of Jacksonville. 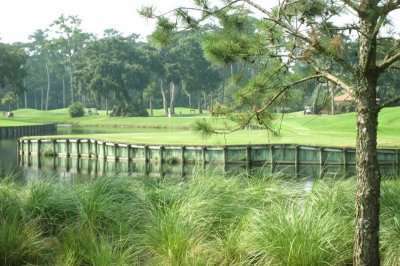 The hotel is situated on 2 exceptional Championship golf courses, the Stadium Course and the Dye’s Valley Course, both beautiful designed and the pinnacle of American golf. 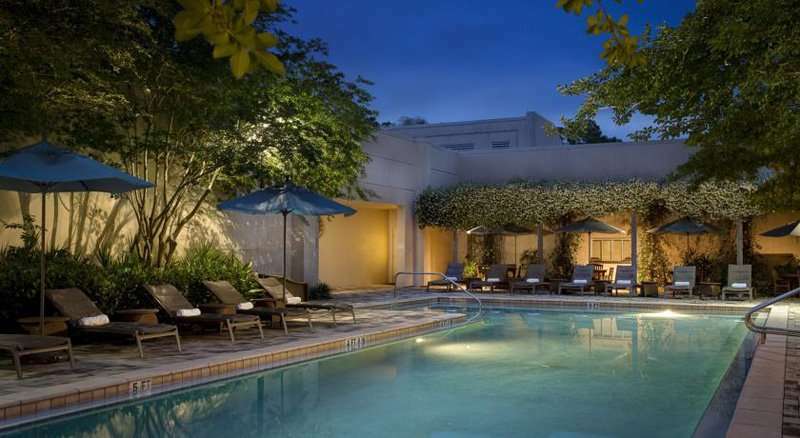 It also features 3 outdoor pools. 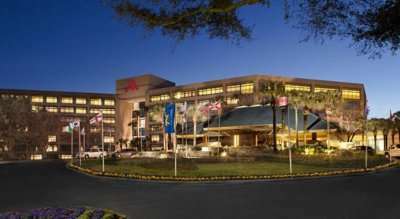 a comprehensive spa stretching 20,000 square feet, a fitness centre and 9 varied dining options. 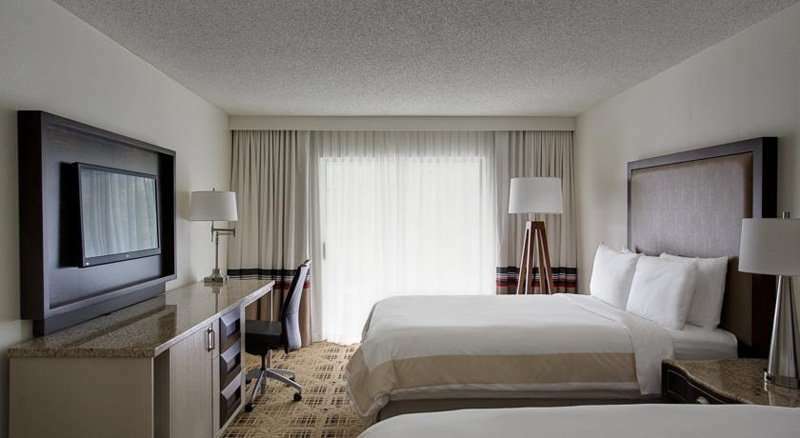 Each of the en suite guest rooms include a flat screen TV, mini bar, safe and coffee making facilities. 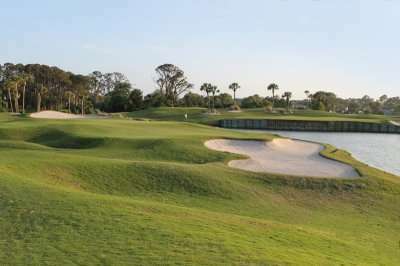 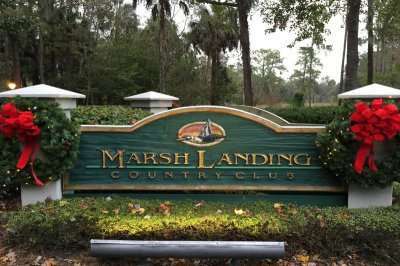 Other available facilities at the property include beach volleyball, a biking trail and mini golf to practice your short game before testing the great courses. 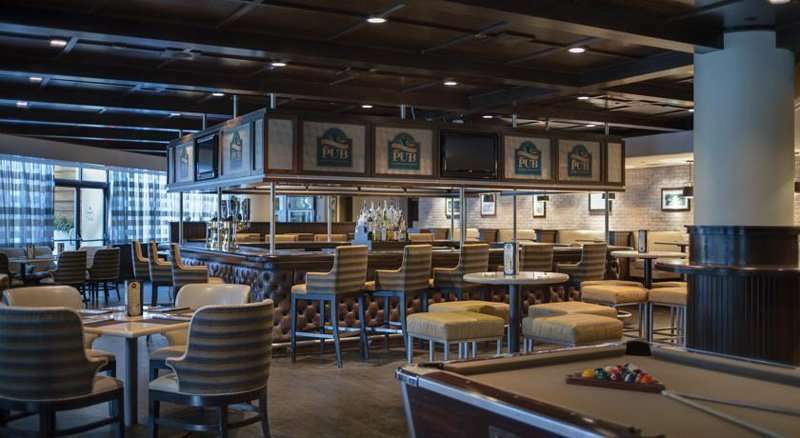 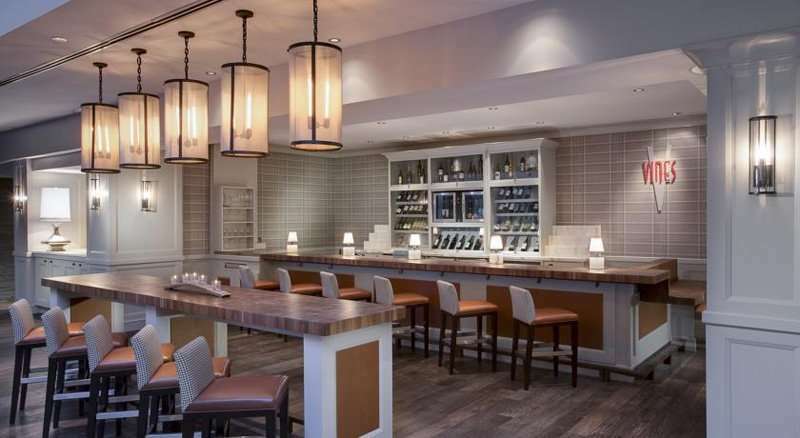 The hotels restaurants range from fine dining experience at Vernons, a more casual meal at Pete’s Pub and seafood, at 619 Ocean view restaurant. 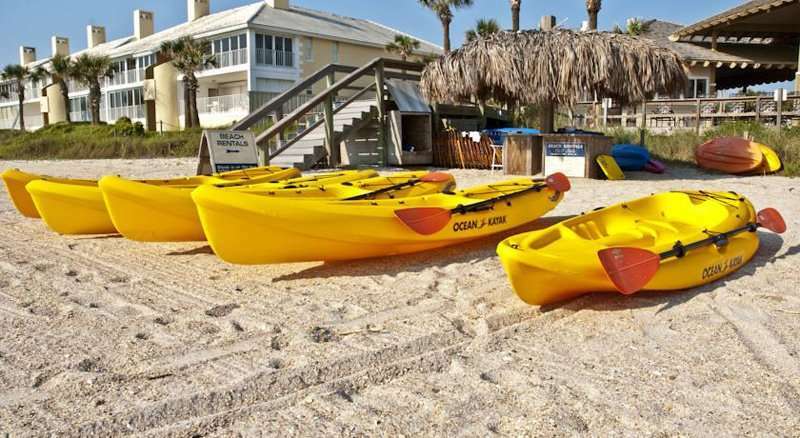 The hotel is well positioned being located 500 metres from Vedra beach, 40 km from St Augustine and a 30 minute drive from Jacksonville.